incl. power supply 12VDC/230V-50Hz, extra input for terrestrical roof antenna and with manual adjustable amplifier. 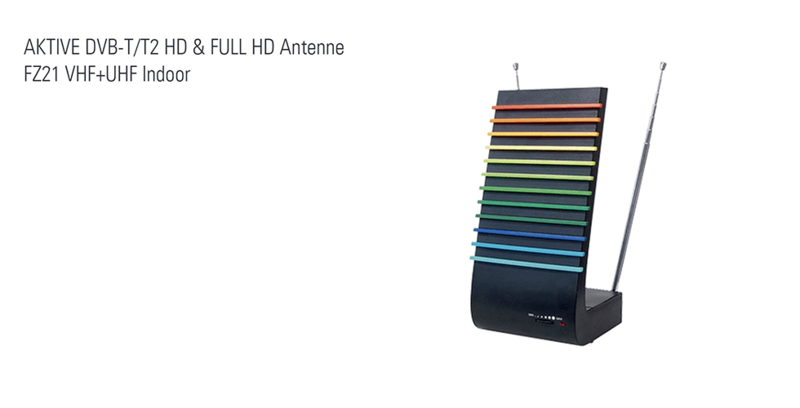 Wonderful sunny Retro – Design paired with great technology for DVB-T/T2/T2 HD. Ce produit n’est pas disponsible actuellement.